World-class musician, philanthropic activist, inspired teacher, accidental shaman and comedic leader of the pack, are all phrases that describe Jack Licitra, the founder and heartbeat of Jack’s Waterfall. 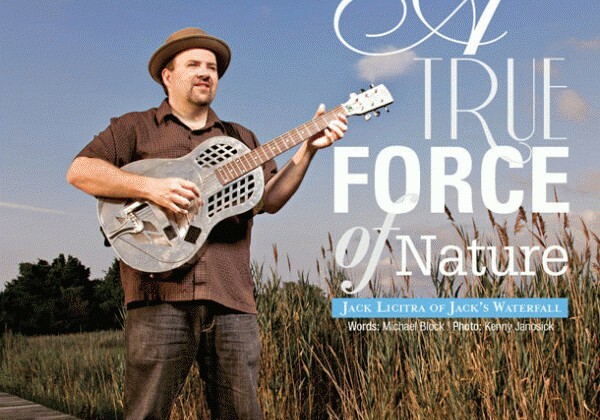 Whether in the form of a one-man band or in its much larger configurations, Jack’s Waterfall draws on an eclectic mix of gospel, jazz, pop, blues, folk and world music to not only entertain, but to also, as Licitra explained, “break down the wall between the audience and the artist.” Jack’s Waterfall also serves as a conduit for Licitra’s multiple humanistic endeavors, which range from his direct support of Veterans for Peace to providing assistance to orphans in Kenya through his Kids for Kids project. The concept of fairness also impacts the philosophy of his child-centered teaching practice, which Licitra described as, “deepening the students’ connection to music and linking them with service.” The manifestation of these dual goals is his Kids for Kids project in which Licitra’s students join in live performances to support such charities as the Hope Children’s Fund. This joint venture not only raises money for the orphans of Kenya, but it also fosters global fellowship through letter exchanges between the students and the orphans. 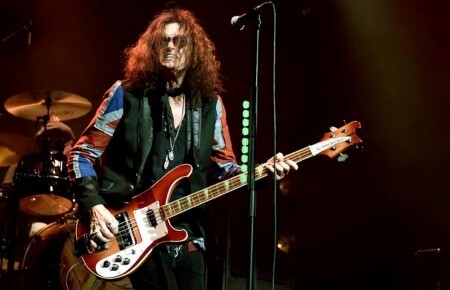 When Licitra was asked how he stays centered while balancing so many roles, including that of devoted family man, he said, “I have learned life is harder if you don’t commit to things.” Licitra’s dedication to his musical craft has catapulted the Long Island native, including headlining gigs at the Boulton Center and opening appearances for the Allman Brothers. Several years ago, he raced out of a friend’s wedding during the cocktail hour to sing the national anthem at an event at the Stony Brook Veteran’s Home for assembled veterans and then Senator Clinton. A short while later, he was seated calmly enjoying the main course at the wedding reception. Perhaps this was an example of multi-tasking being performed at the level of high art or simply a budding shaman at play. 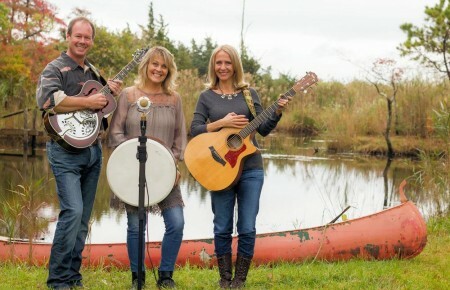 Jack’s Waterfall, along with Miles to Dayton, will play at the Calling All Angels CROP Concert on September 10, from 8pm-12am at Thatch Meadow Farm in St. James. They will also play the Boulton Center in Bay Shore on October 22 at 8pm. Go to artspharmacy.com for CDs, performance schedule and teaching inquiries.